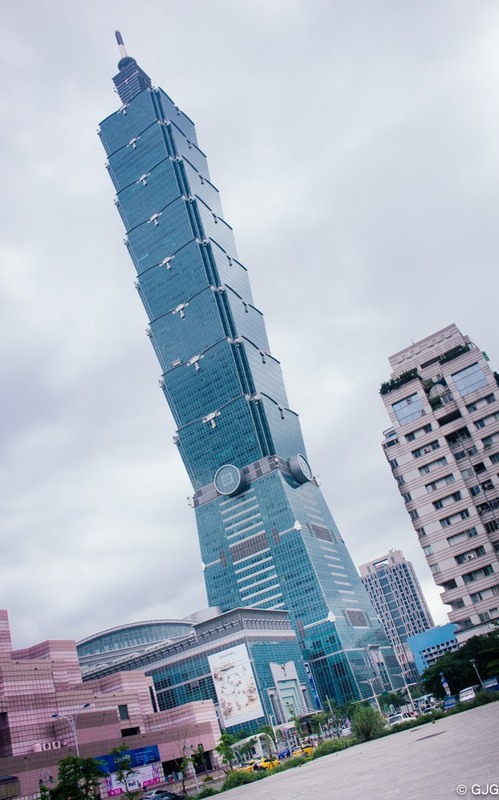 On our way back to the US from the Philippines, we had an 8-hour layover in Taiwan. 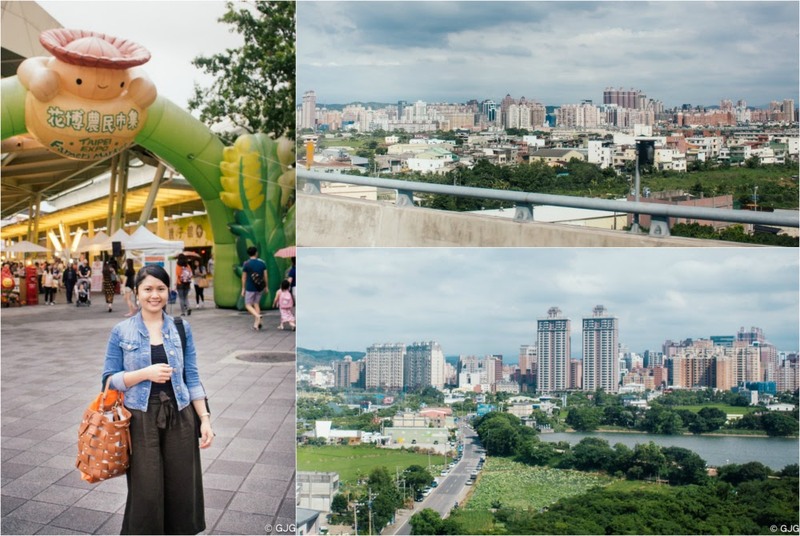 Instead of draining our batteries at Taoyuan International Airport watching youtube videos or whatnot, we decided to get out there and sightsee Taiwan. We are thankful enough to avail of the Online Application for Entry permit to Taiwan because we possessed a valid US visa. If not, we'll have to go through the normal visa processing because we hold Philippine passports. If you are planning to visit Taiwan soon, you might want to check out their website to see your passport's/visa's eligibility for the Online Application for Entry permit at https://niaspeedy.immigration.gov.tw/nia_southeast/. I love how easy it is to apply, you'll immediately get your visa after you click submit. 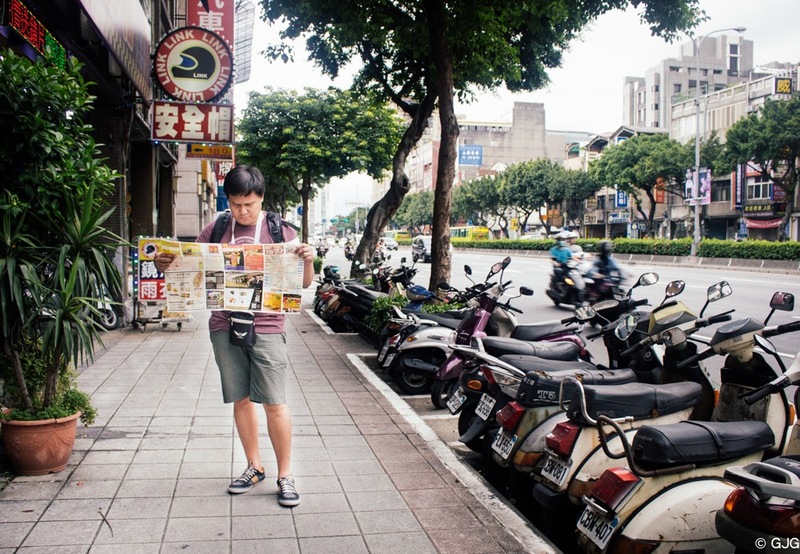 Because we only have 8 hours to sightsee Taiwan, we decided to make this trip an adventure -- we had a blank itinerary that is. My friend, who happens to live in Taiwan, told me that only a handful of locals speak English and if they do it'll be hard to understand. I thought, great! It would be another fun and memorable trip for me and my hubby. After clearing our documents at the immigration counter, we then look for the bus station to get us to the city. Tip: Head straight to the Airport's Tourist Information counter to ask where it is to save time. We took the airport bus #1819 from Taoyuan International Airport to Kulun Street. 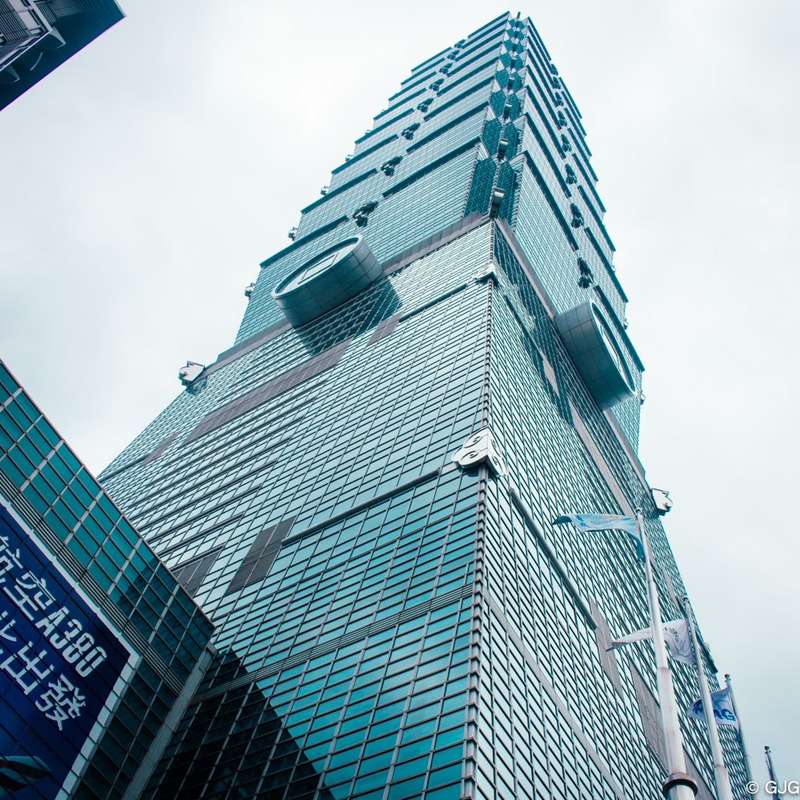 From Kulun Street, we walked for a few minutes to find Yuanshan MRT Station to get us to Taipei 101. I am so thankful that Taiwan's train system is as convenient as that in Singapore. We journeyed the city with ease because we're already familiar with the system. 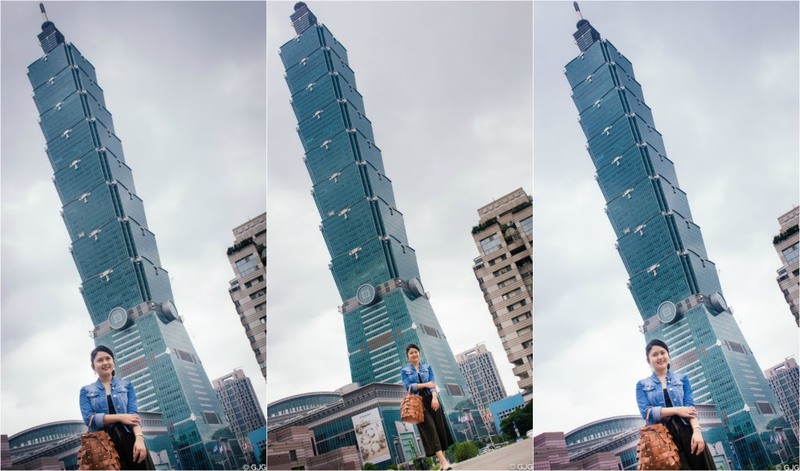 When we saw Taipei 101, we were overwhelmed with how tall it is. After all, it's the 8th tallest building in the world as of May 2016. That might change you know! We then went inside the building to check out the restaurants. And yes, Din Tai Fung is there. Woohoo! 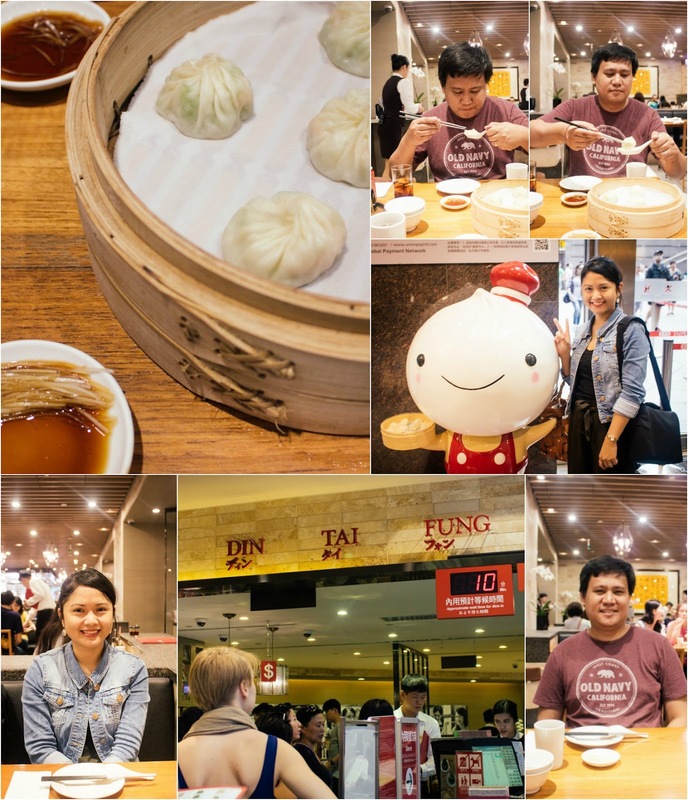 Din Tai Fung offers this mouth-watering steamed dumplings called xiaolongbao. I must say, you should not miss it. 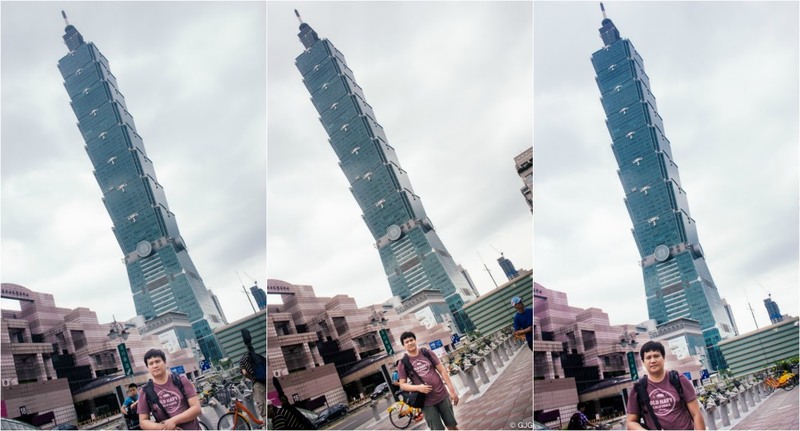 We took the train ride back to Yuanshan MRT station from Taipei 101/World Trade Center MRT station and then took the taxi ride back to T.I.A (Taoyuan International Airport). Unfortunately, bus #1819 is a one-route-only-bus. We don't know how to go back without taking the taxi ride. When we told the taxi driver to send us to Taoyuan International Airport, he got confused at first. Some locals nearby also tried to help us, however, they don't understand us too well too. They thought we wanted to be sent to Songshan Airport, which is the other airport opposite where we are supposed to go. I'm really grateful for their kindness but no, not the other airport. What saved us was the brochure we carried from the tourist information center. Since it has the Chinese characters besides the English characters for 'Taoyuan International Airport'. Thank You, Lord! And How Much Did We Spend? We spent NT$3,930 all in all. That's $120USD. Not bad, eh? 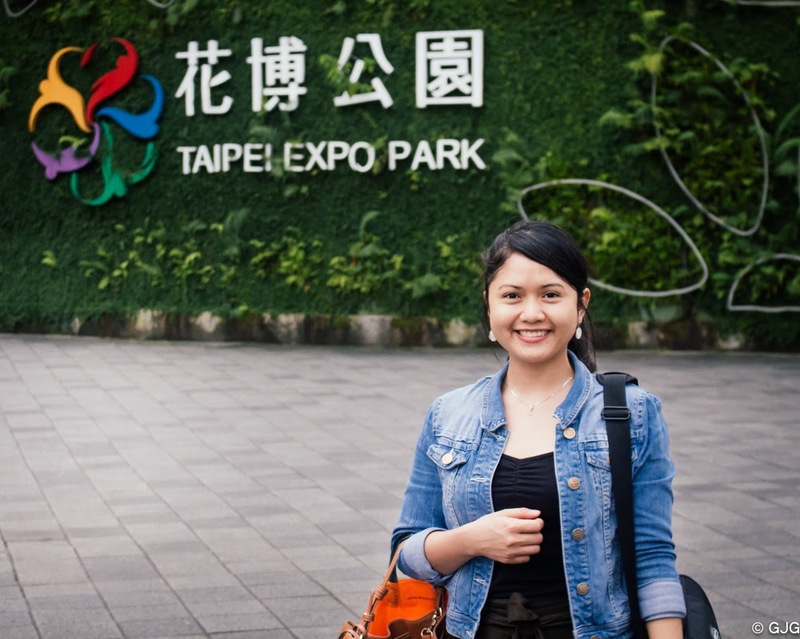 It was indeed a quick trip to the heart of Taipei, but never short of fun memories with my hubby. Ah, that's one bucket list down baby!